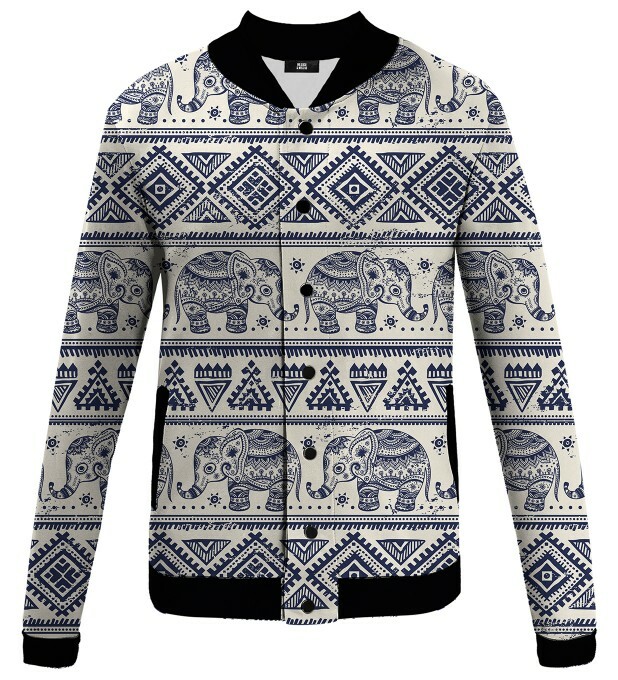 We are not afraid of the winter! 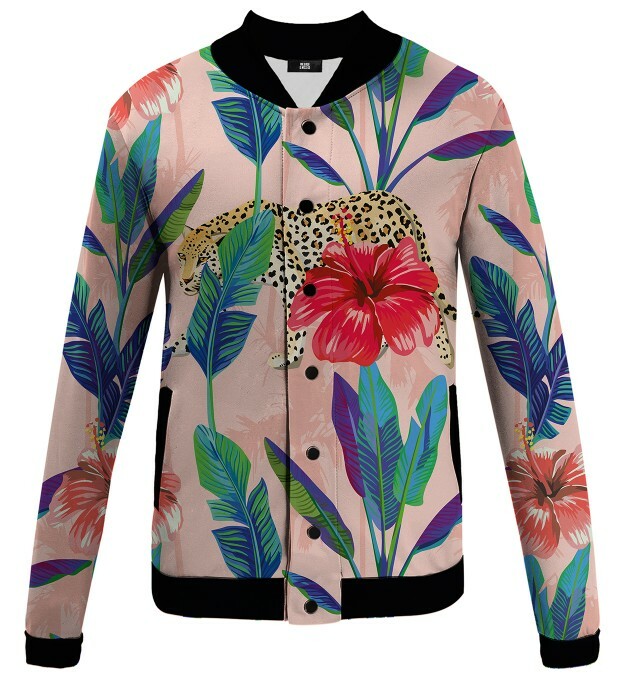 Mr. GUGU & Miss GO has a great proposal to survive this nasty period. 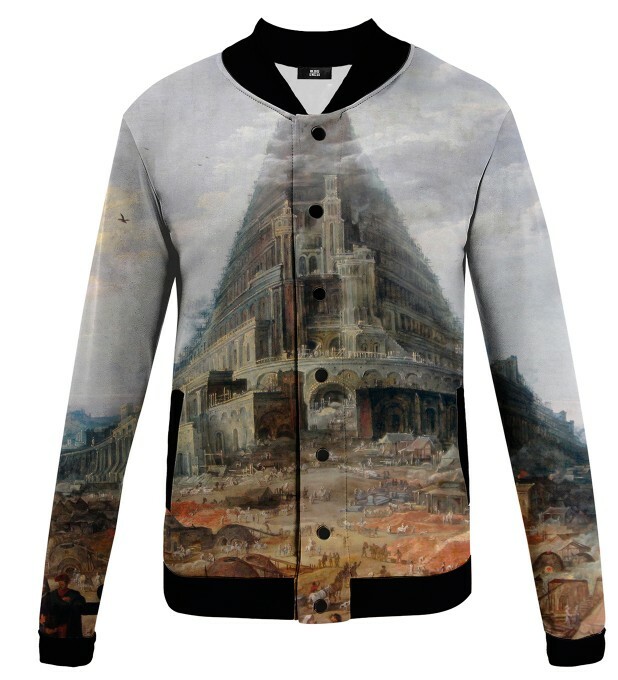 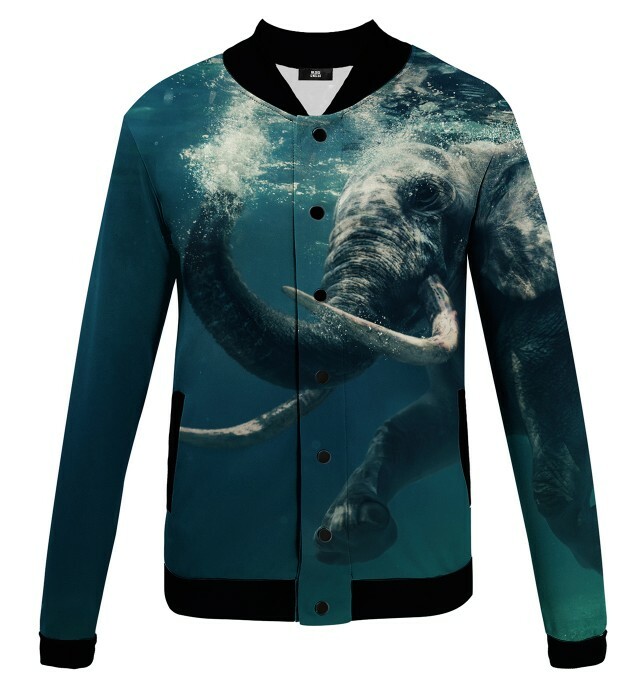 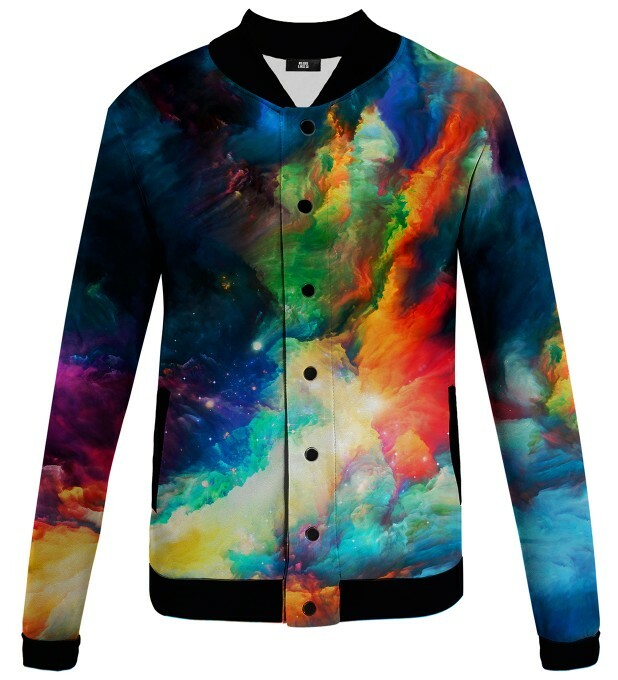 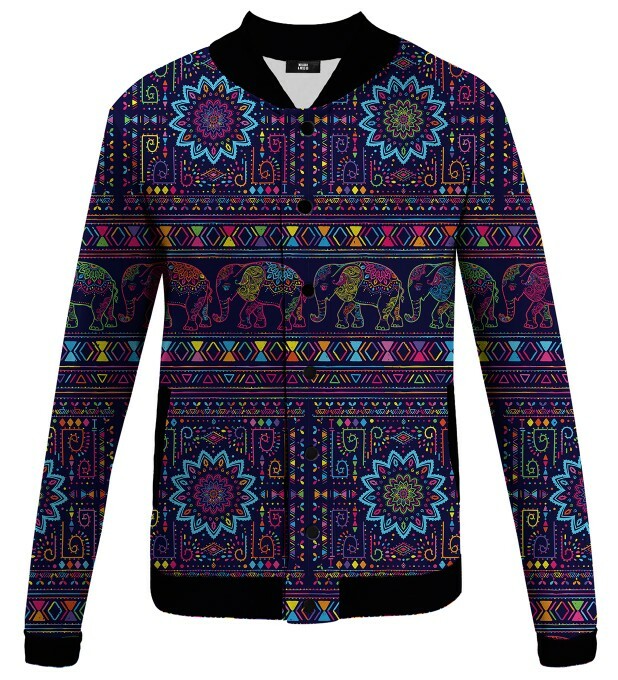 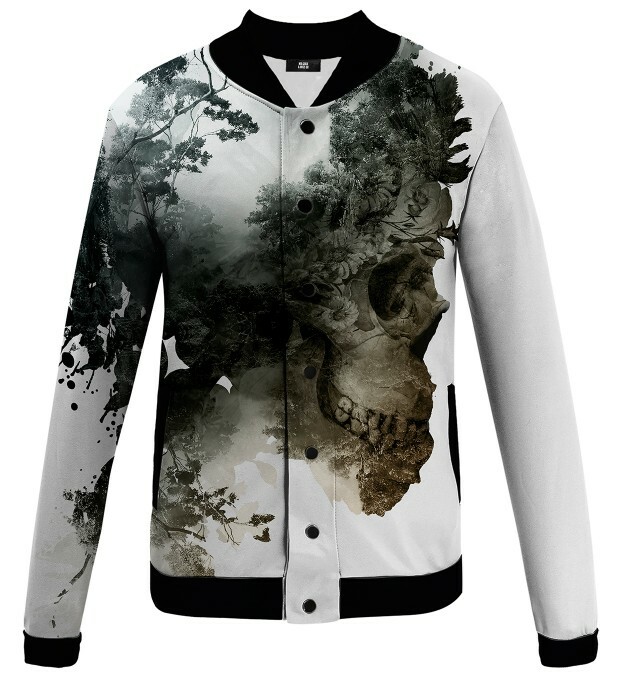 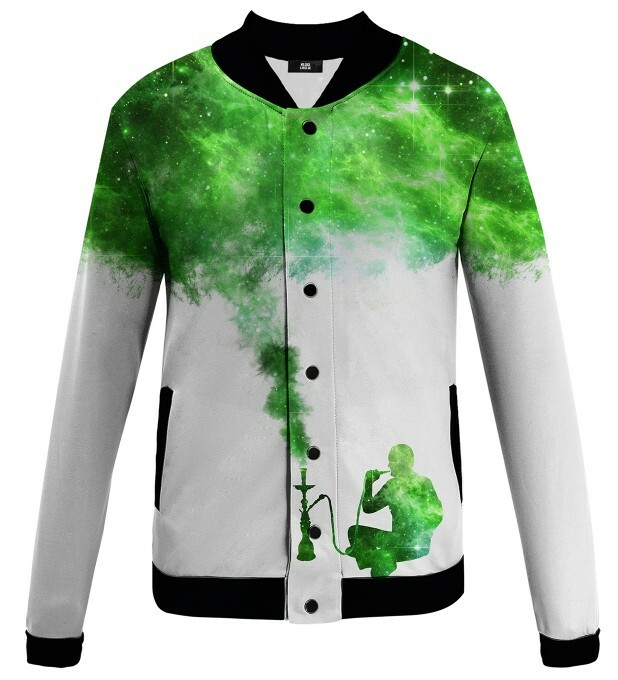 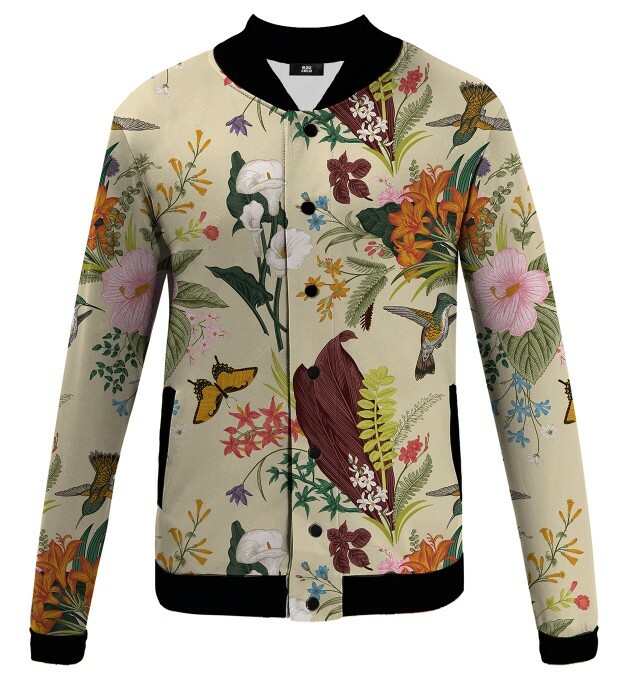 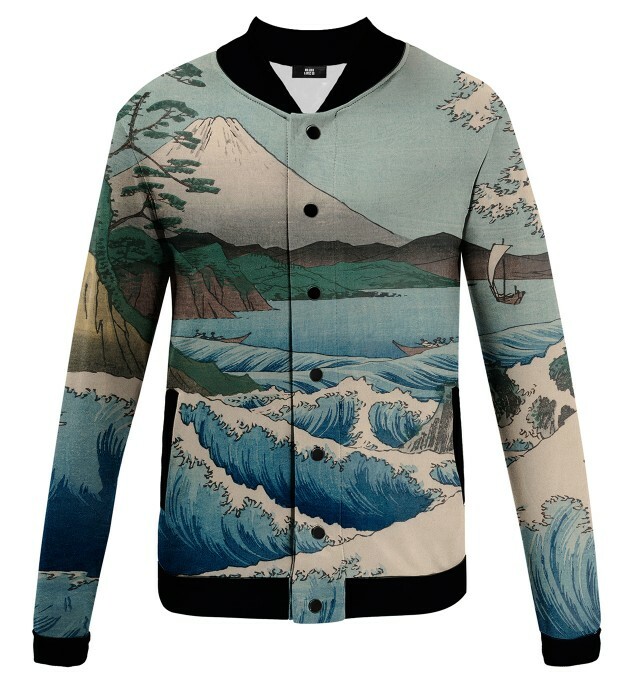 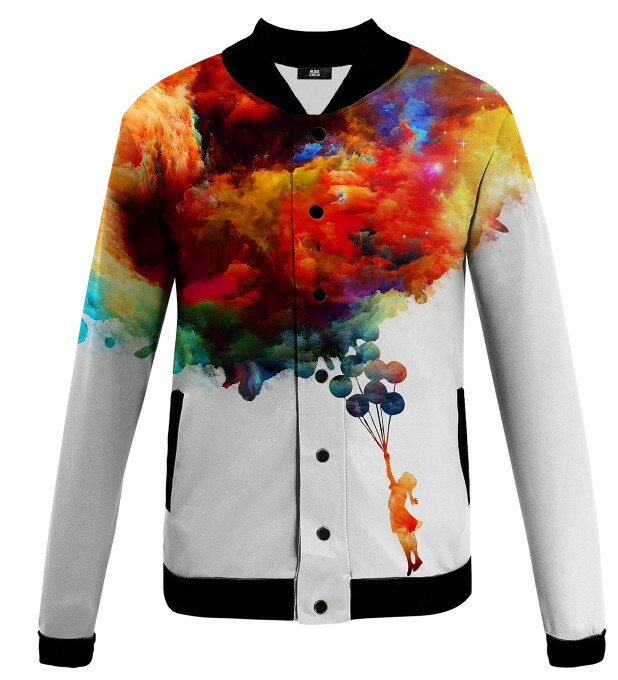 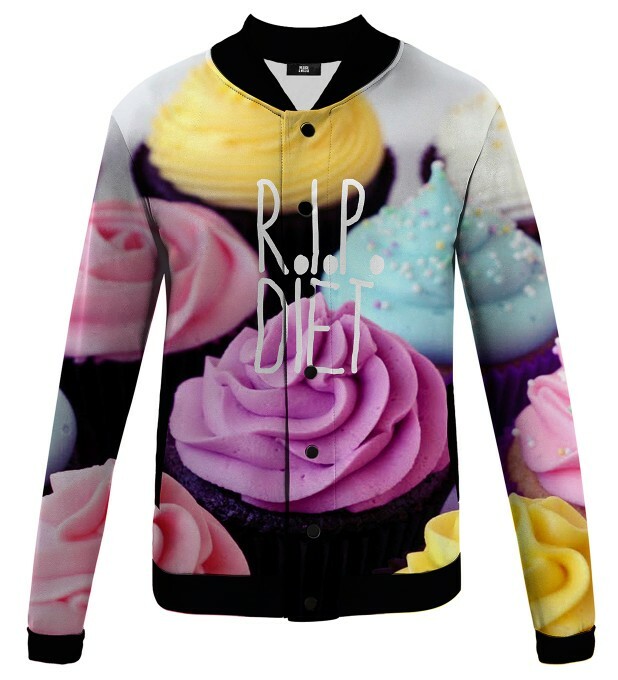 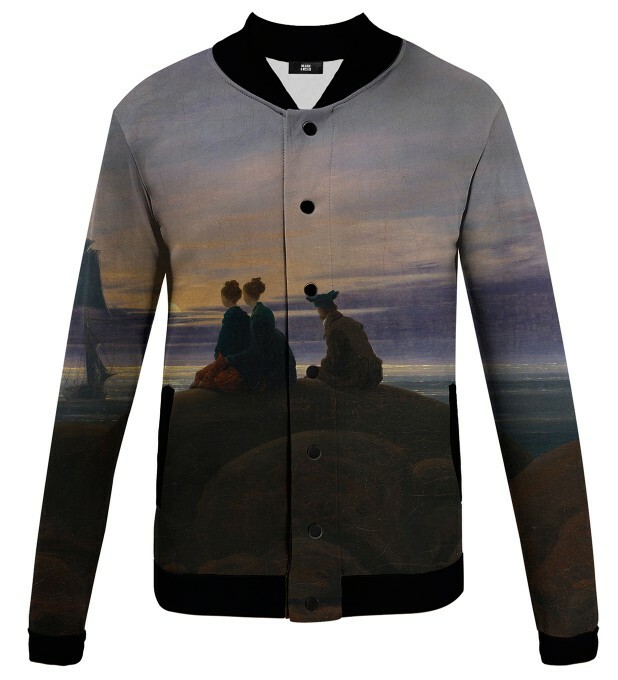 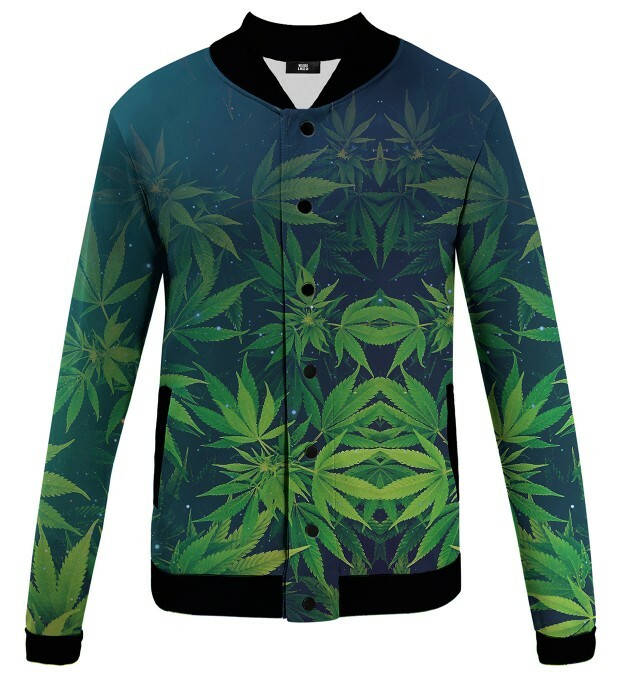 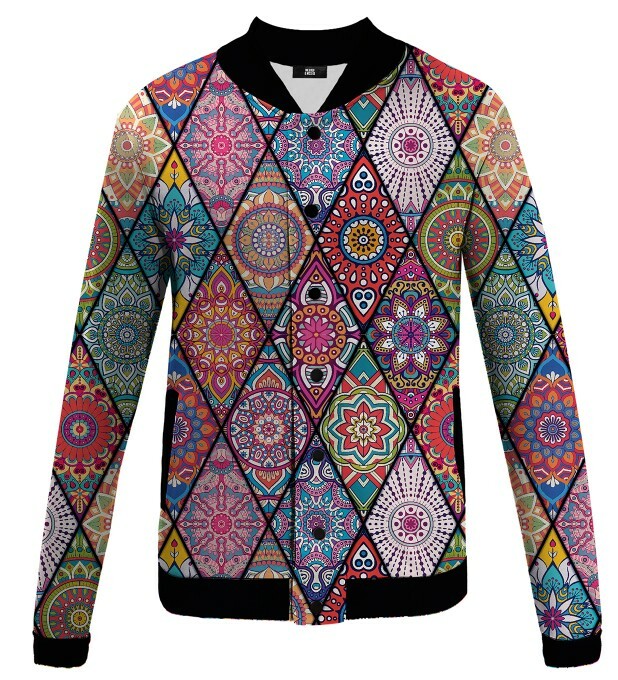 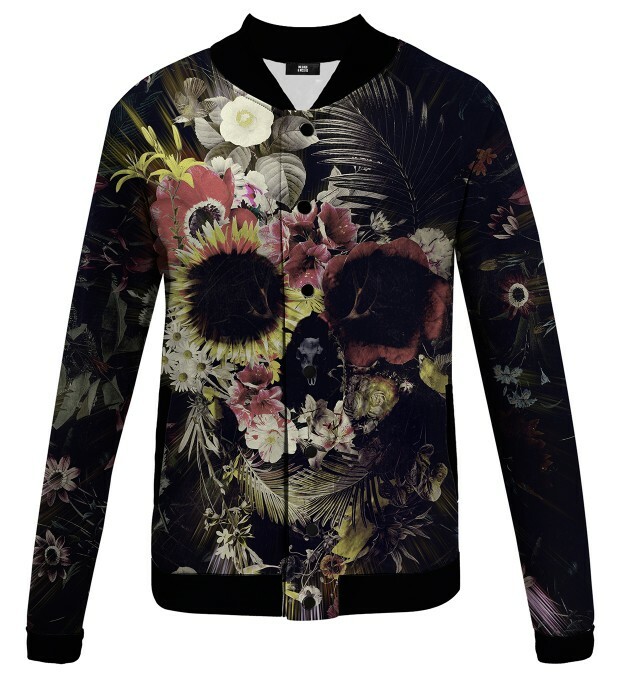 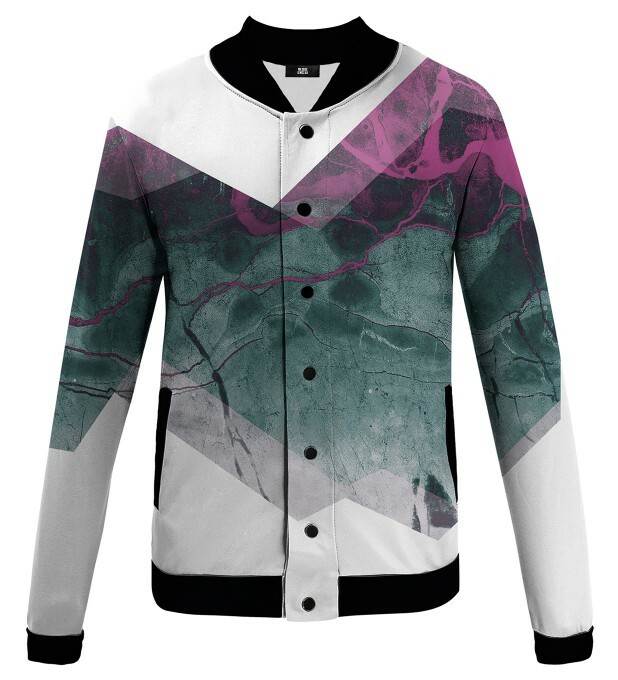 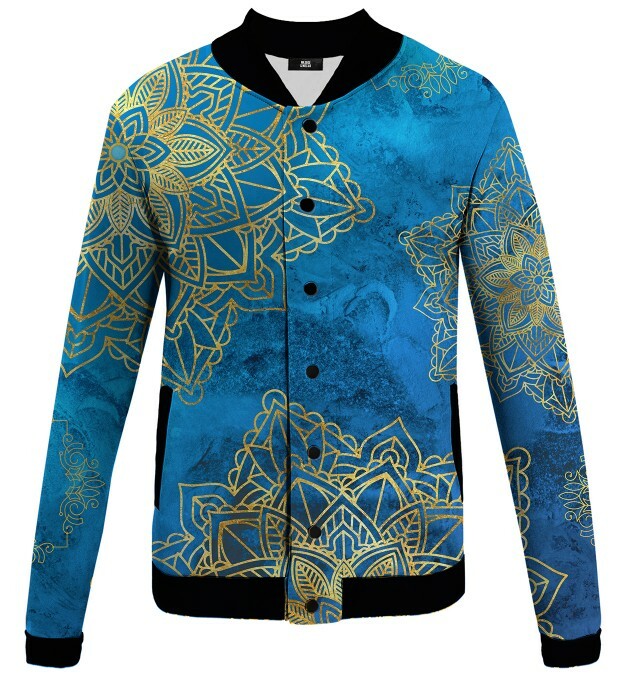 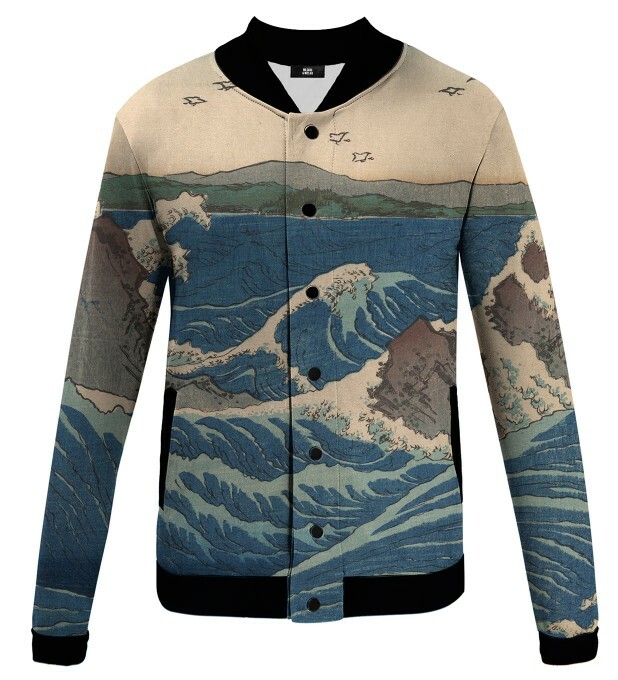 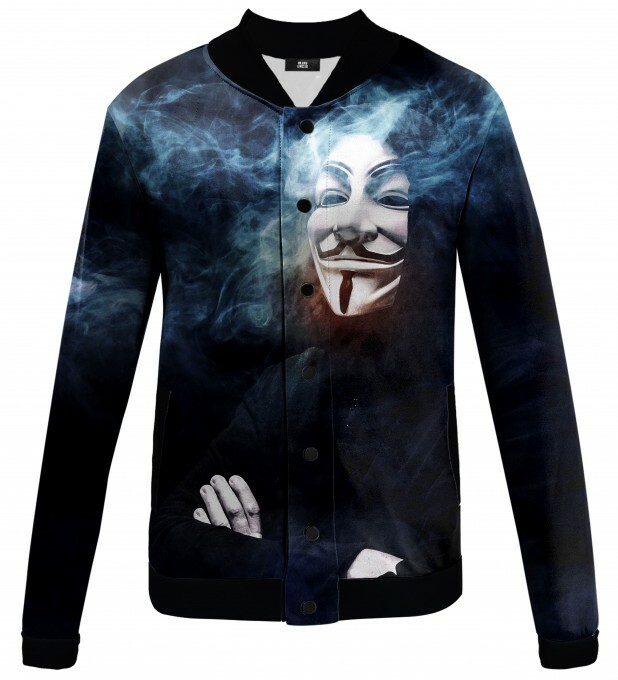 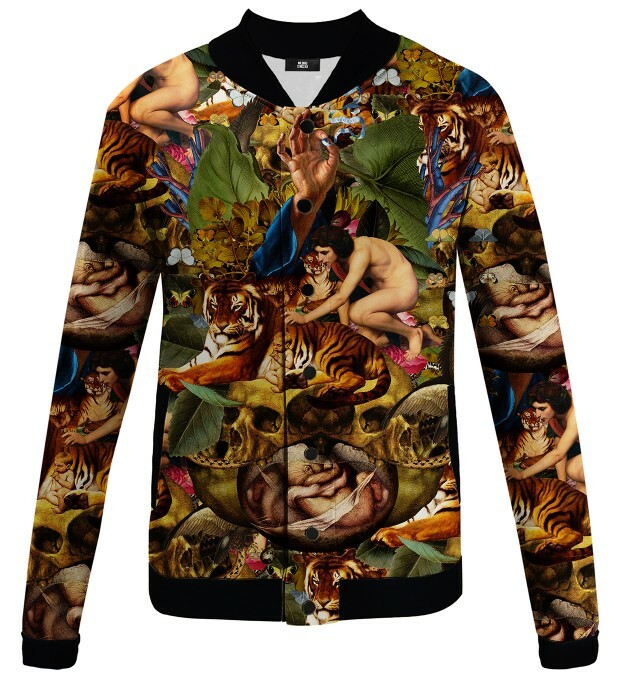 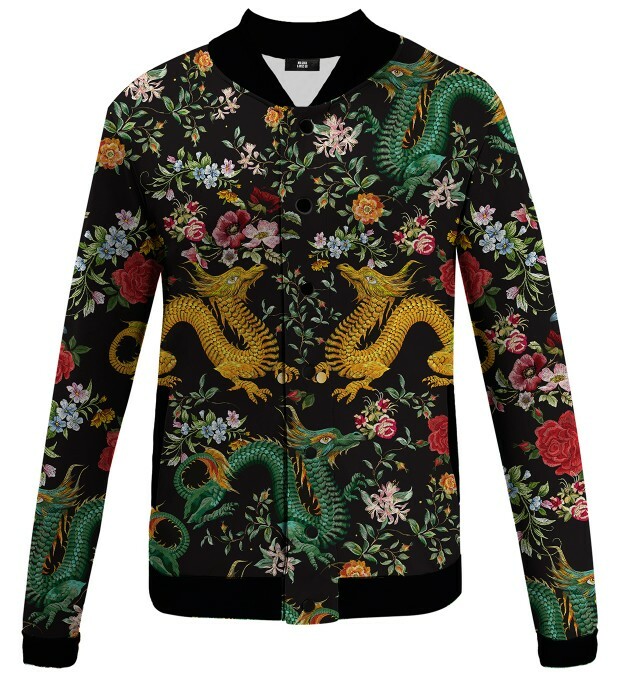 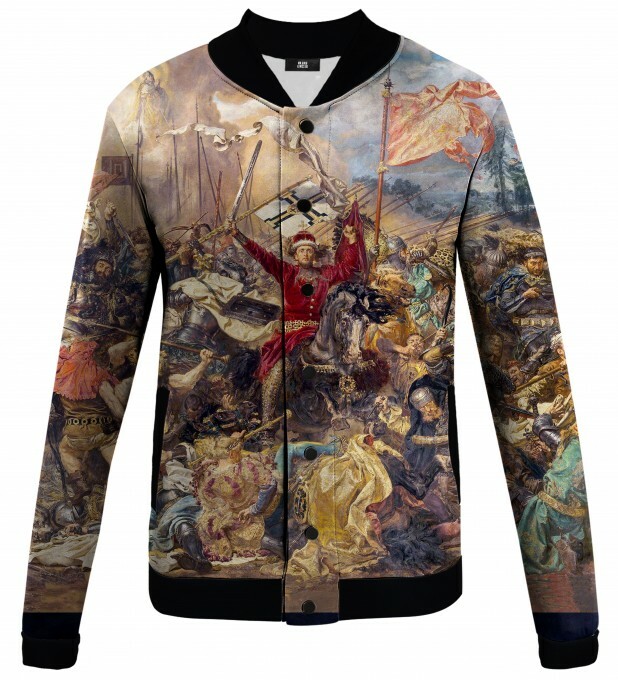 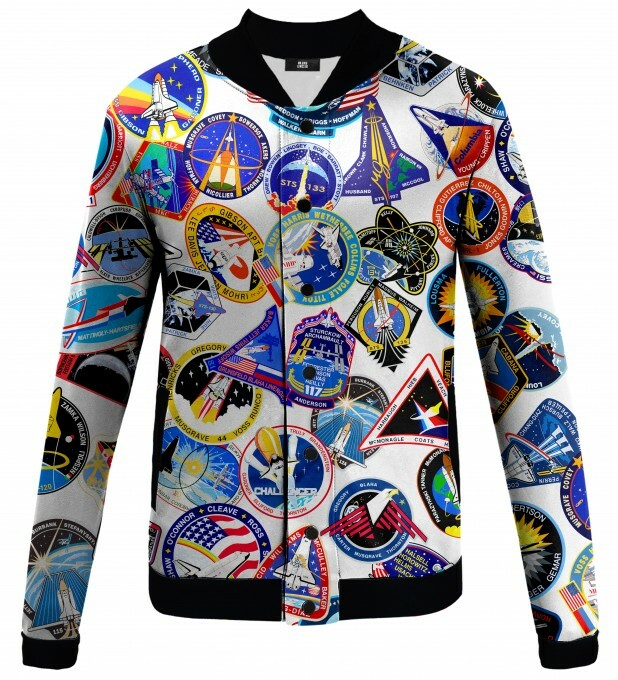 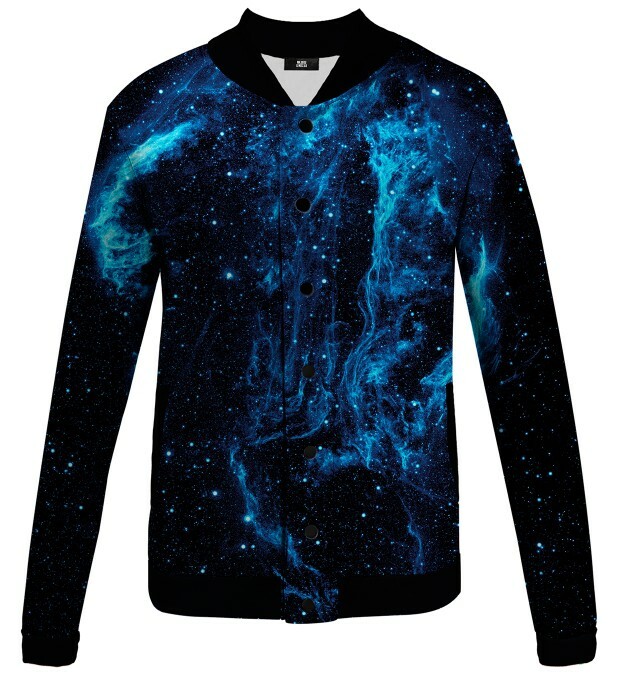 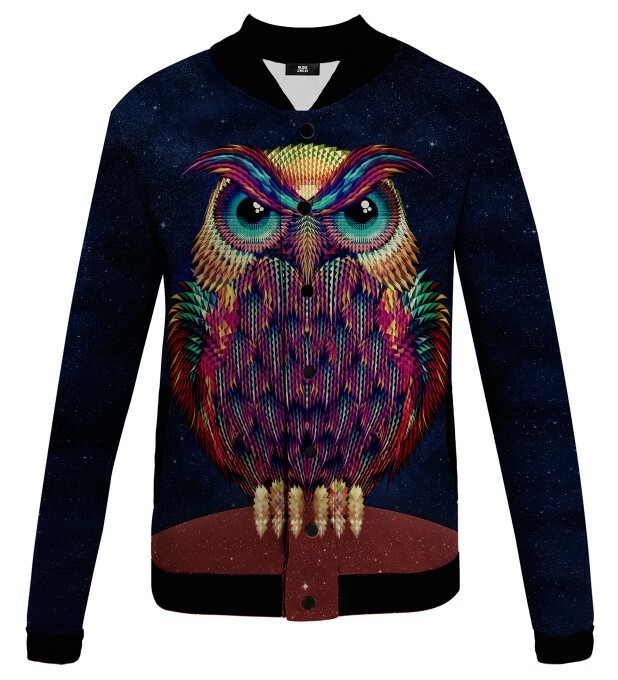 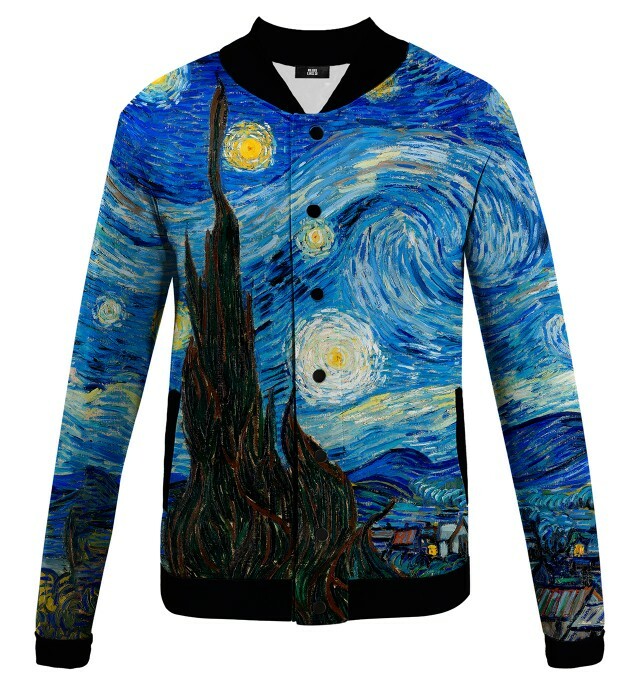 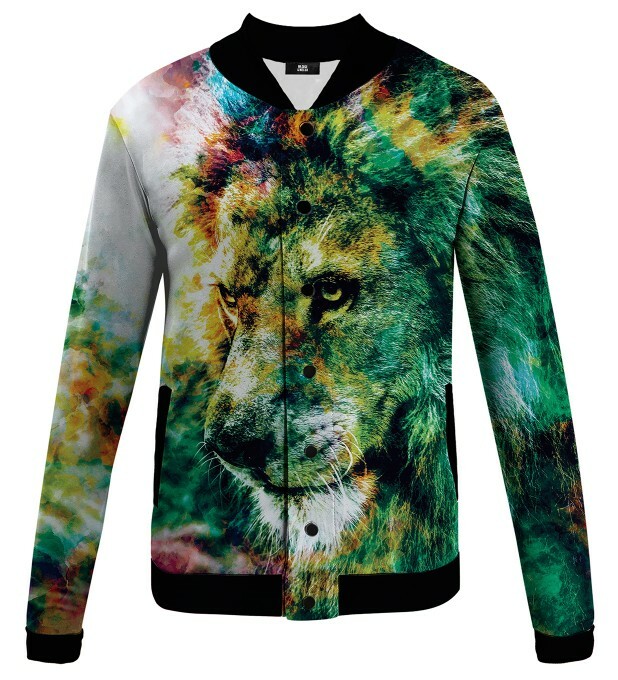 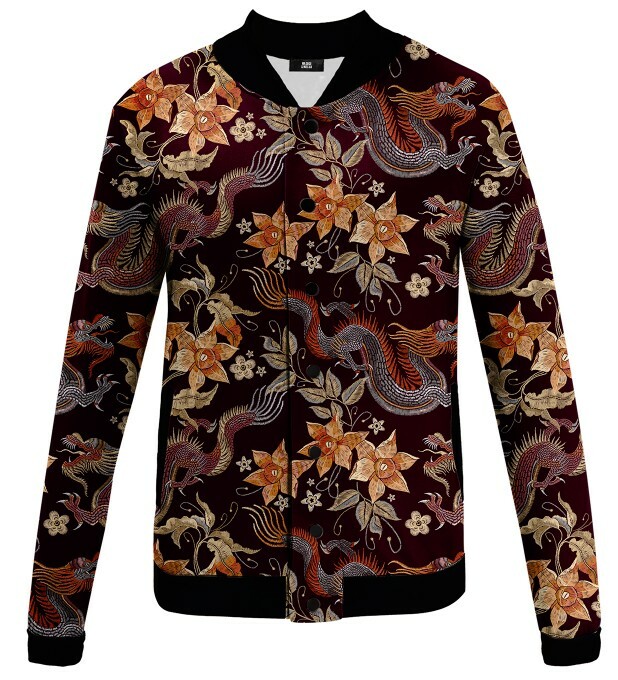 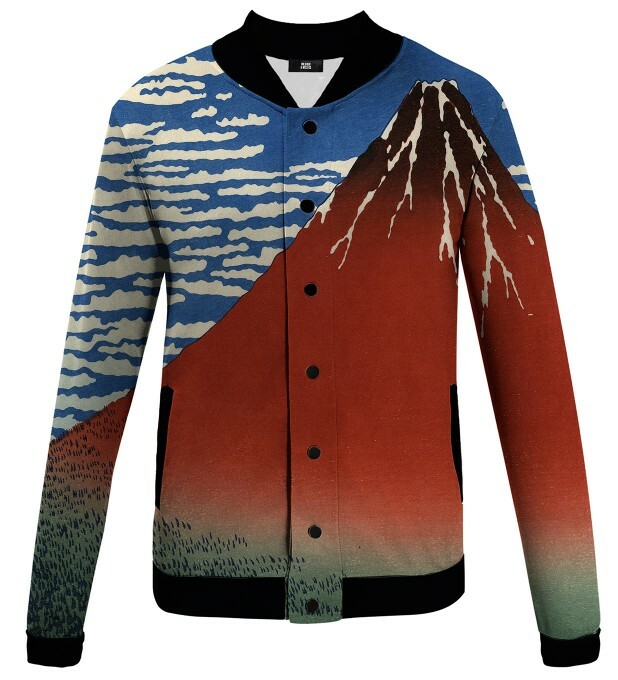 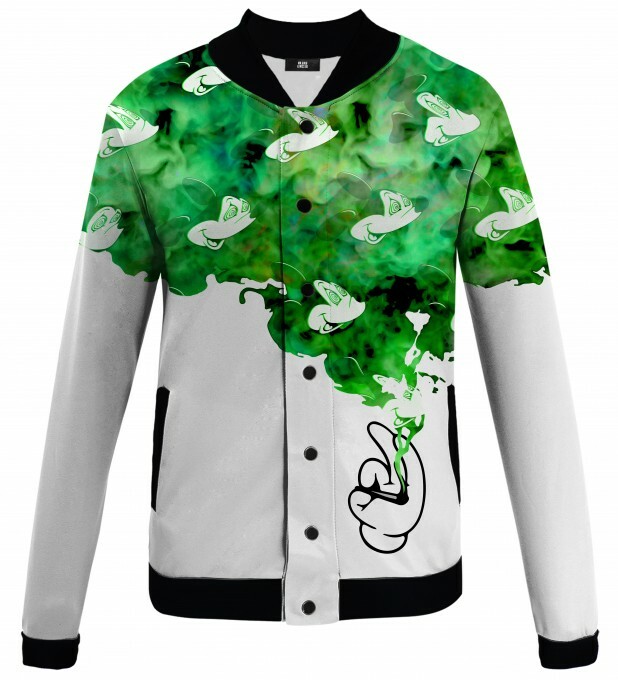 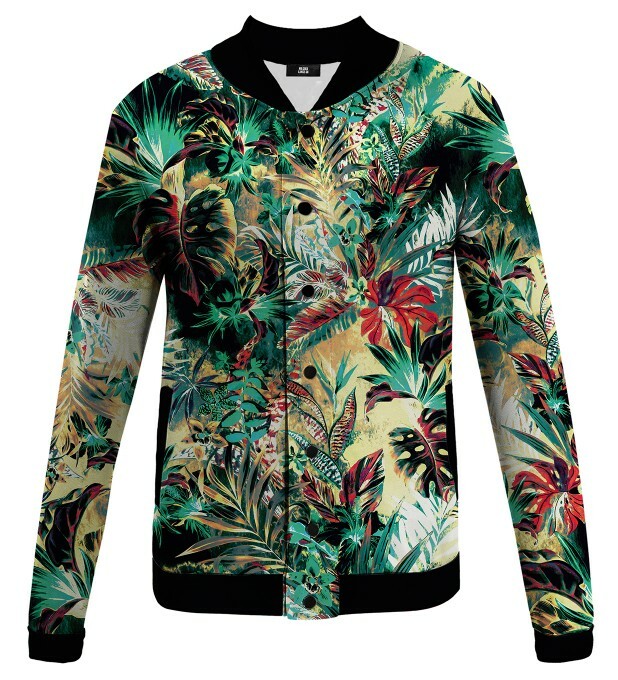 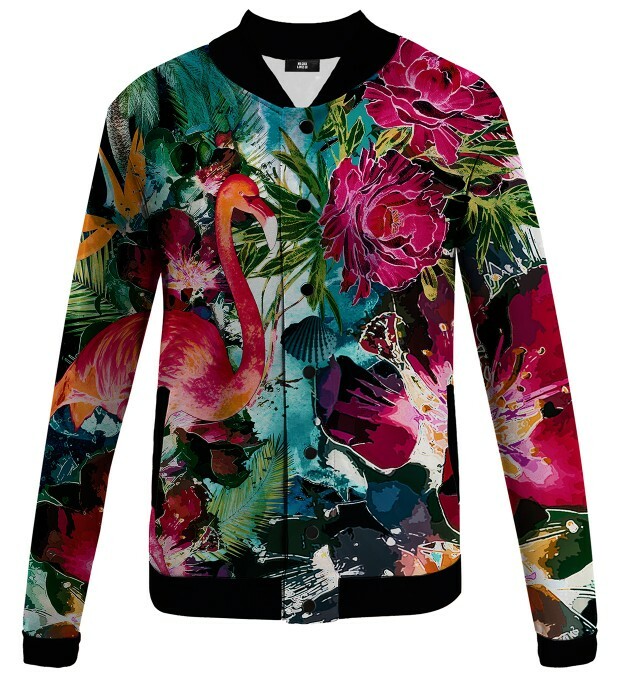 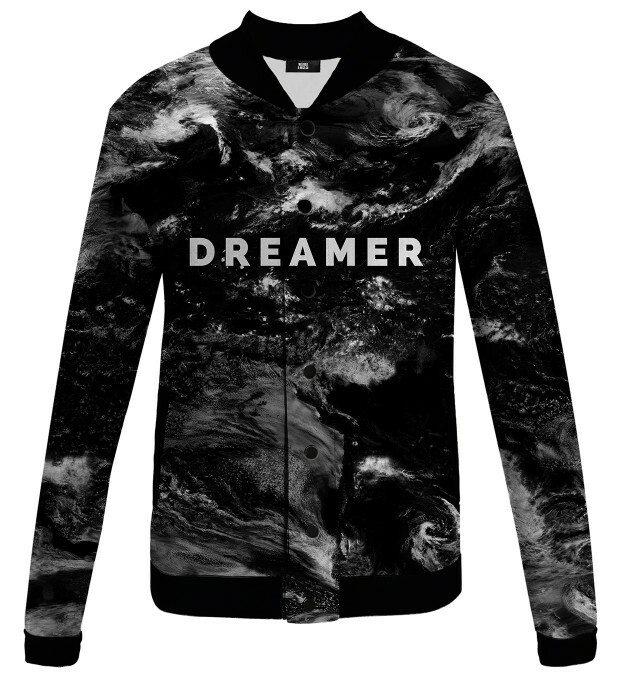 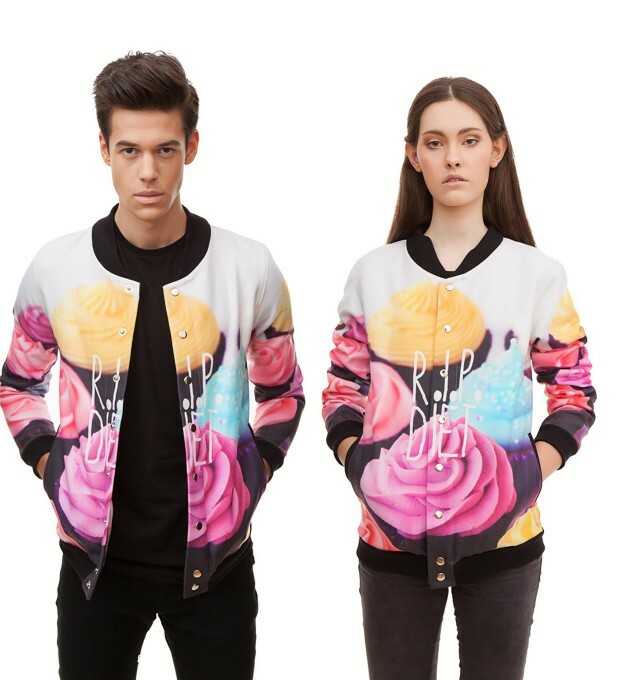 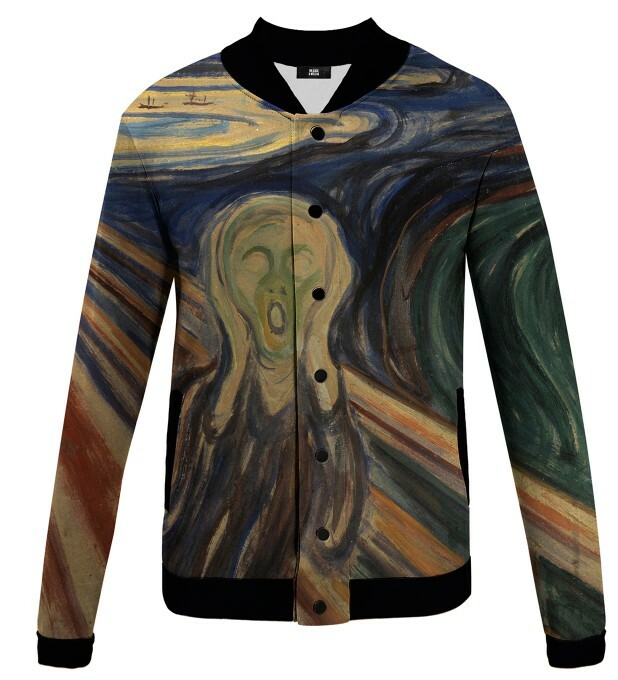 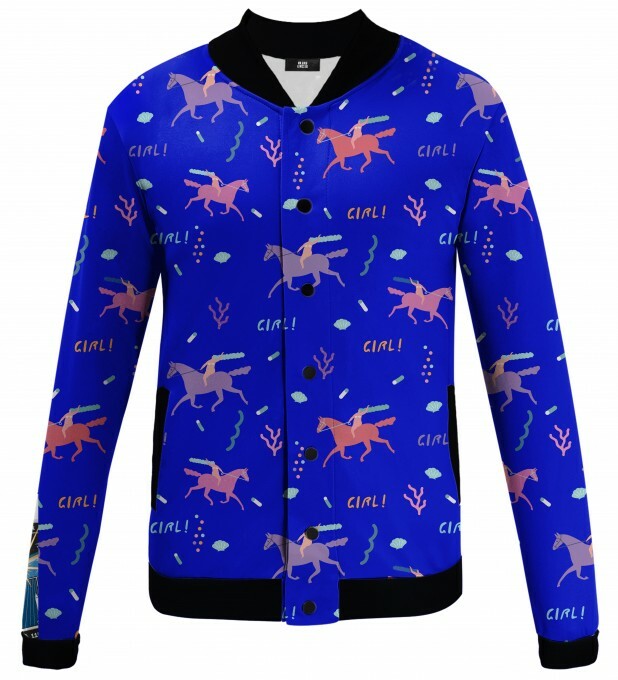 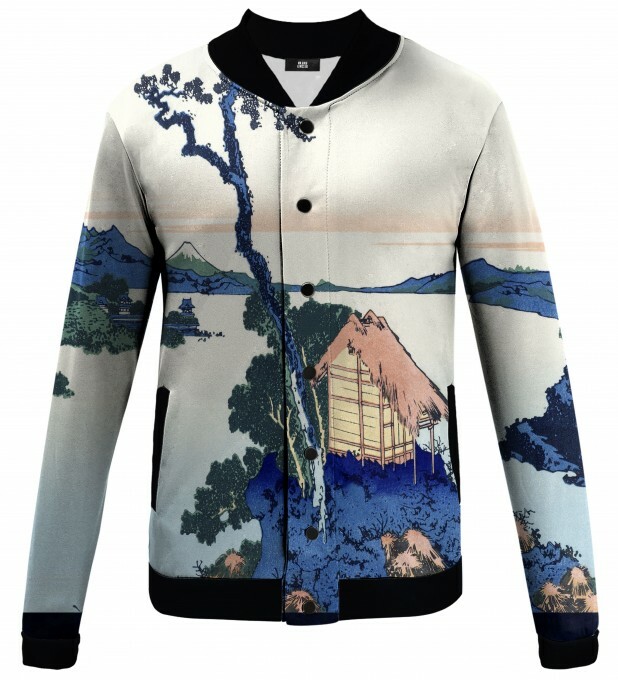 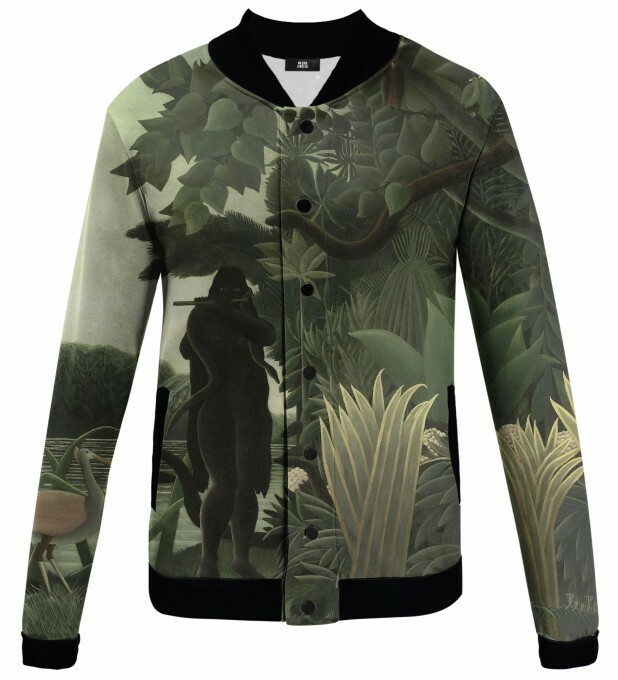 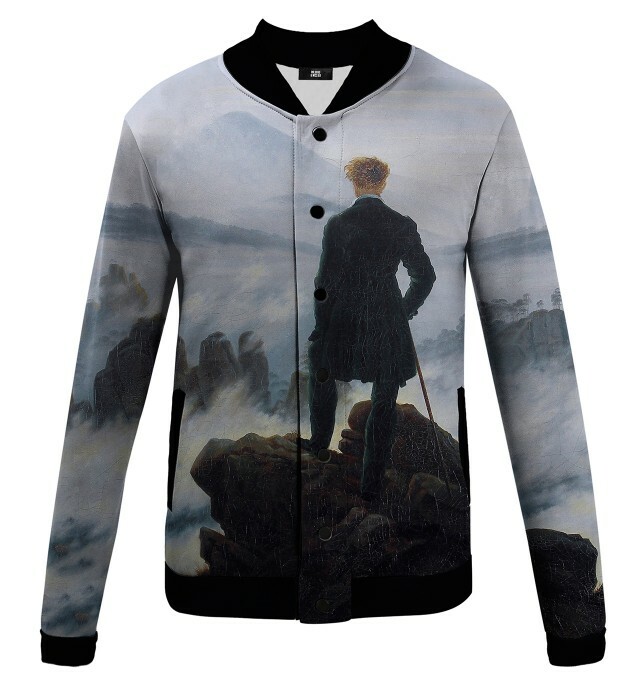 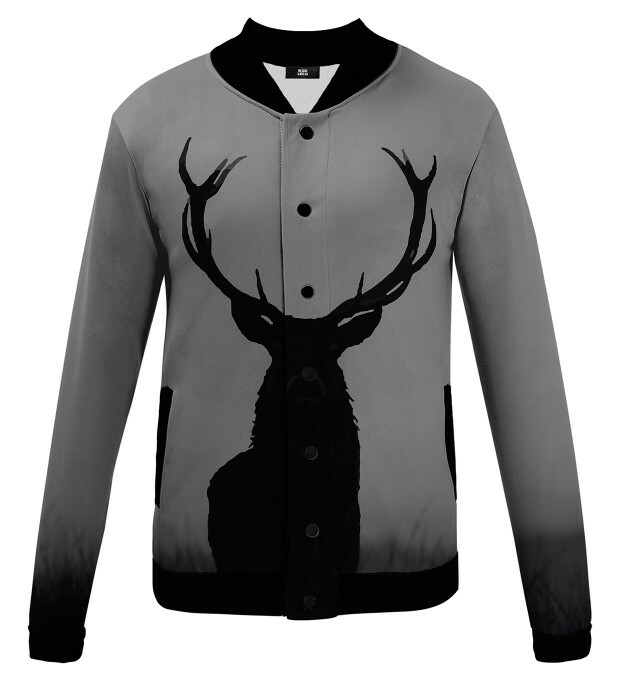 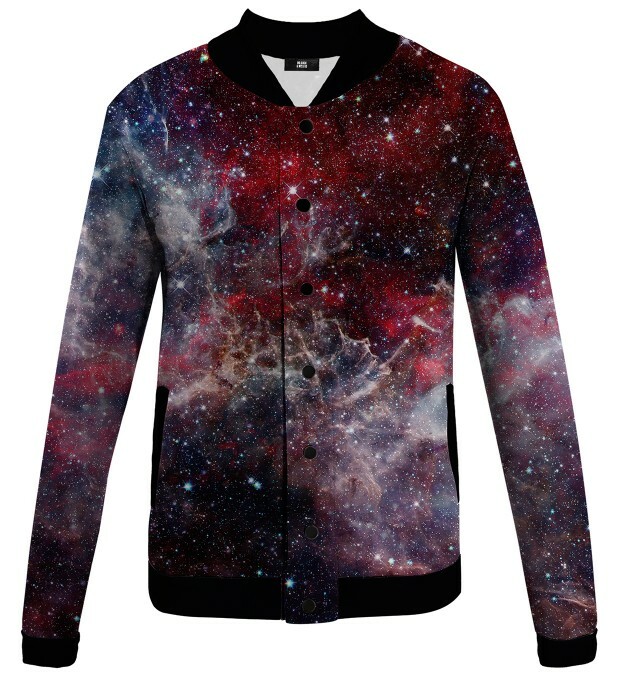 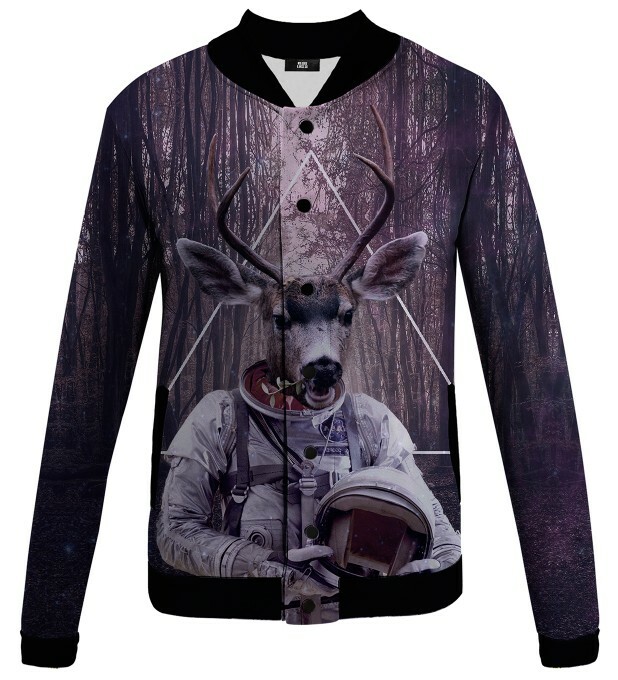 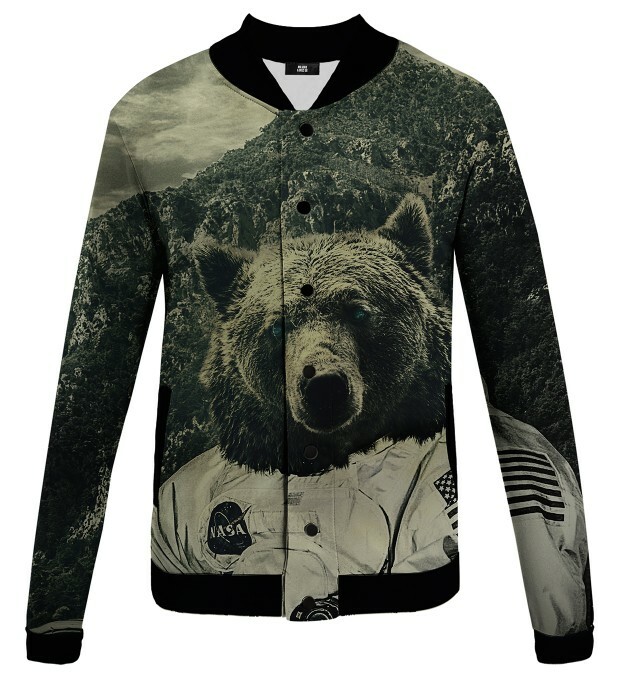 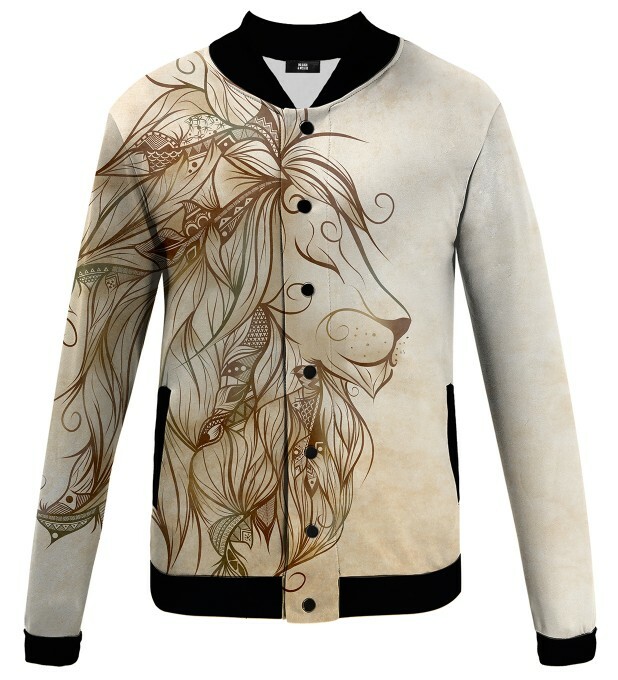 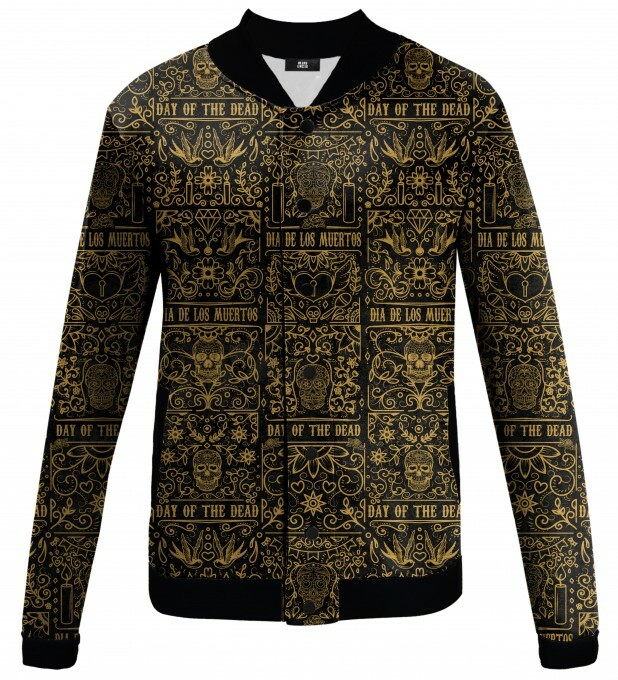 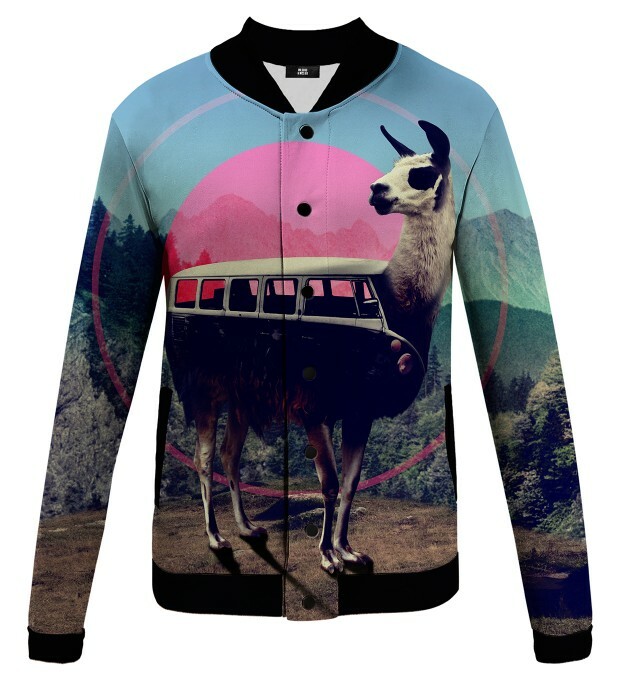 Printed baseball jackets for her and for him with consistently disturbing and great quality of fullprint. 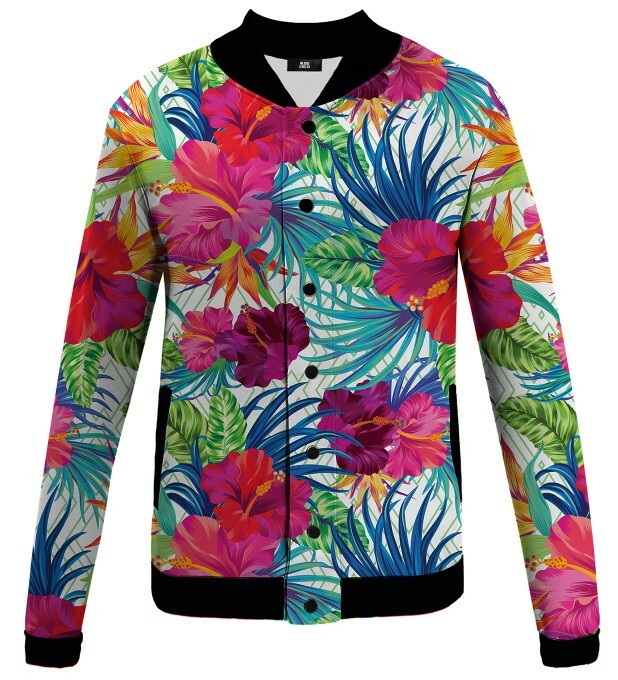 With GUGU you can always feel a summer - it's simply, just wear our strawberries or palm baseball jacket.